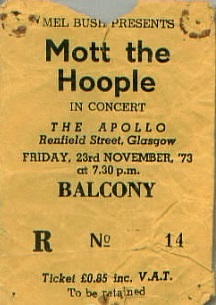 This is the band's first show in Scotland. 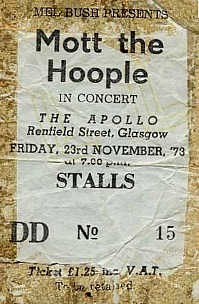 The Apollo in Glasgow would be the site of many triumphant Queen performances in the 70s. 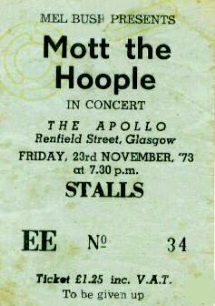 Instead of Bama Lama Bama Loo they play a hyped up version of I'm A Man, a blues cover they'd do a few more times in 1977. 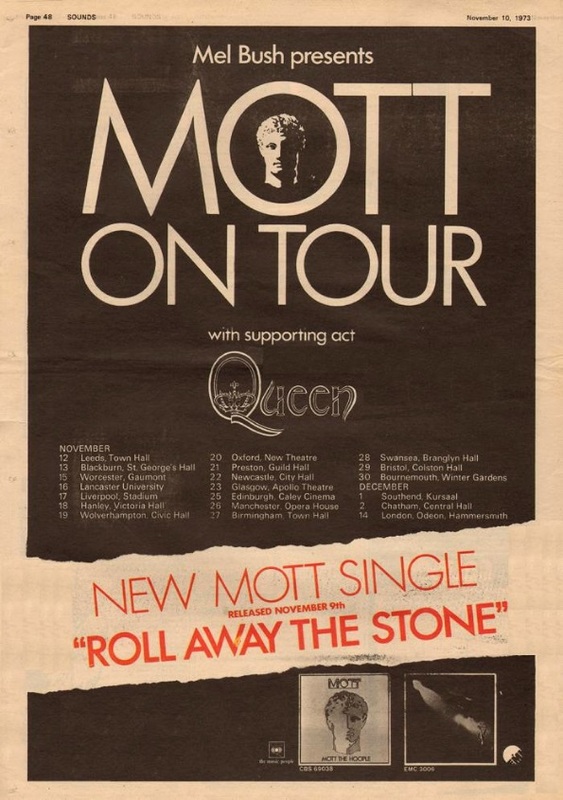 Like last night's show in Newcastle, John Deacon later stated this to be one of the band's favourite shows of the tour. This is an unedited transfer of the master tape. Another transfer has cross-fades at the beginning and end of the tape and between tracks. This tape wasn't originally intended to exist. 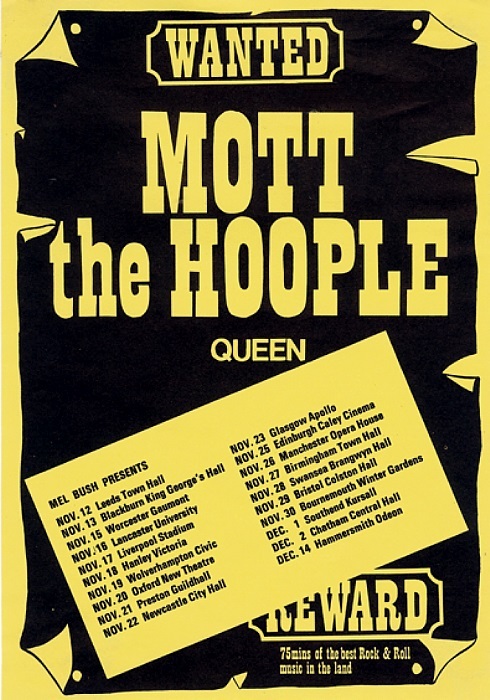 The taper came to the show to see and record Mott The Hoople, but after hearing the reaction Queen got she pressed record and captured most of Queen's set from part way into Father To Son (pausing between songs to save tape, so nearly every song is cut from the beginning). Son And Daughter is also missing.